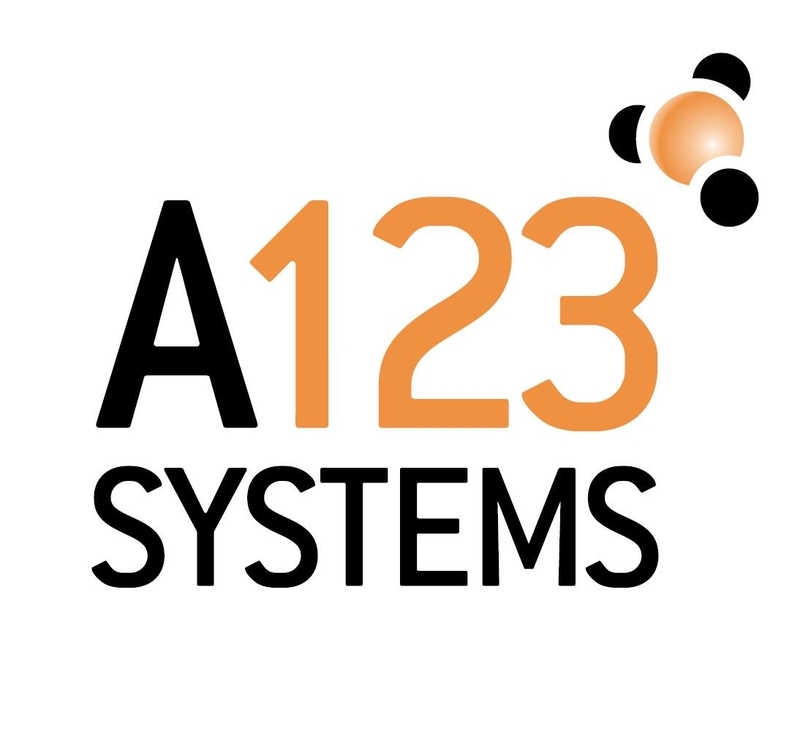 Lithium-ion battery maker A123 Systems Inc. said it expects to receive the first $25 million investment from Chinese supplier Wanxiang Group Corp. this week as it moves to finalize their relationship. The total deal with Wanxiang will provide A123 with a $465 million investment in exchange for Wanxiang becoming the majority stakeholder, holding an 80 percent stake in the battery maker, including two plants in suburban Detroit and an engineering center in Ann Arbor, Michigan. The companies have signed definitive agreements, following the Aug. 8 memorandum of understating, which provides A123 with an initial credit extension of $25 million. A123 expects to receive the money this week, it said in a release Thursday. Dan Borgasano, marketing manager for the Waltham, Massachusetts-based company, said in an e-mail that the funds will be used for general corporate purposes. Under the current definitive agreement, A123 will receive another $50 million in financing upon approval by the U.S. Committee on Foreign Investment and the Chinese government. However, the deal has already raised red flags in Congress. U.S. Sens. John Thune, R-South Dakota, and Chuck Grassley, R-Iowa, sent a letter on Aug. 14 to U.S. Department of Energy Secretary Steven Chu questioning the deal, Reuters reported. The DOE awarded A123 a $249 million grant in 2009 under a program to expand U.S. automotive battery manufacturing. A123 has tapped nearly $130 million of the funds as of Thursday, Borgasano said in an e-mail. "Billions of U.S. taxpayer dollars have flowed to foreign companies through the Recovery Act, and we are concerned that the recent announcement could lead to even more taxpayer dollars going overseas," Thune and Grassley wrote in the letter, according to Reuters. A123 CEO David Vieau said in an interview last week that the deal may cause "some raised eyebrows" from the U.S. government, but defended that it saves jobs, including more than 900 in Michigan. "It's a global industry and components are global," he said. "This is giving us a better balance sheet and in this business a strong balance sheet is a prerequisite." A123 reported a second-quarter loss of $83 million and expects not to turn break even until sometime in 2013. In July, A123 said it had only five months of cash left. Its troubles stem from failure of its lithium-ion batteries -- a Fisker Karma plug-in hybrid fitted with an A123 battery failed in April during a test by Consumer Reports. Replacing the defective batteries is expected to cost A123 $66.8 million, including a $15 million inventory charge. The announcement devastated A123's stock price, which is down 71 percent this year. The shares were trading at 47 cents this morning.